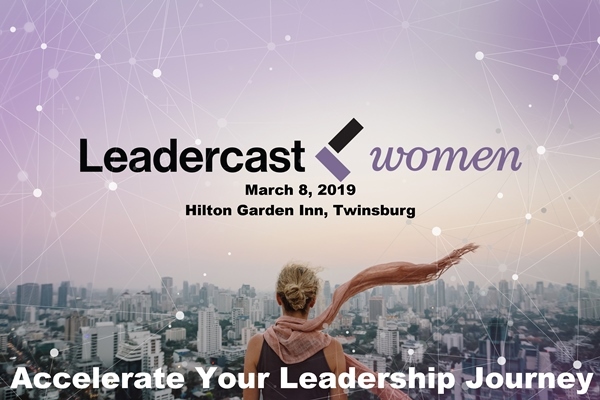 Attend Leadercast and Leave a Better Leader! 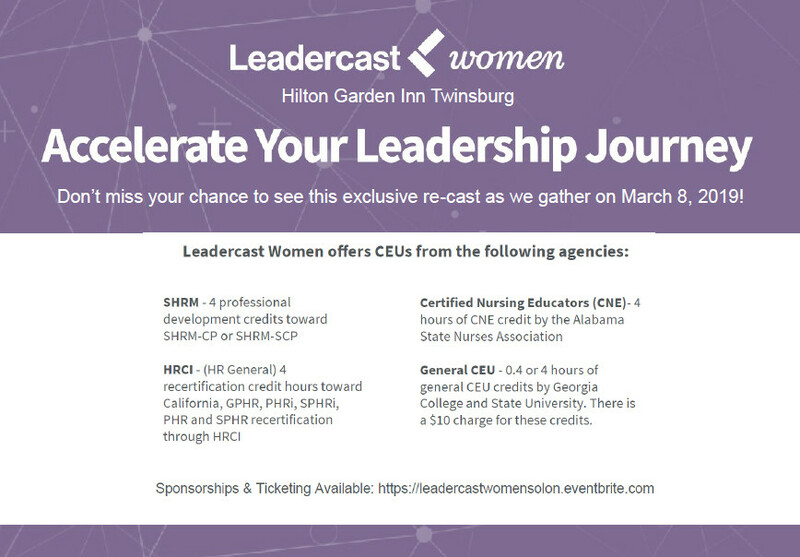 Leaders from all walks of life attended this event in person and at Host Sites like ours across the globe to hone their leadership skills and styles. 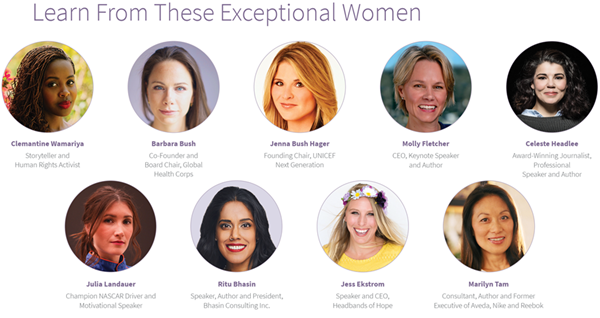 Hear from business executives, human rights activists and award-winning professionals who will help you lead yourself be.